The Build is equal to the Fit in importance! Every golfer deserves a “Tour Build”. Think about it. If the builder does not adhere perfectly to the fit instructions your clubs will not be right for you and frankly the fit was a waste of time. Unfortunately, “fitters” will just “special order” from the major brands but never check to verify whether their specifications were met as more than likely they don’t even have the tools to double check the workmanship. You then become the loser. 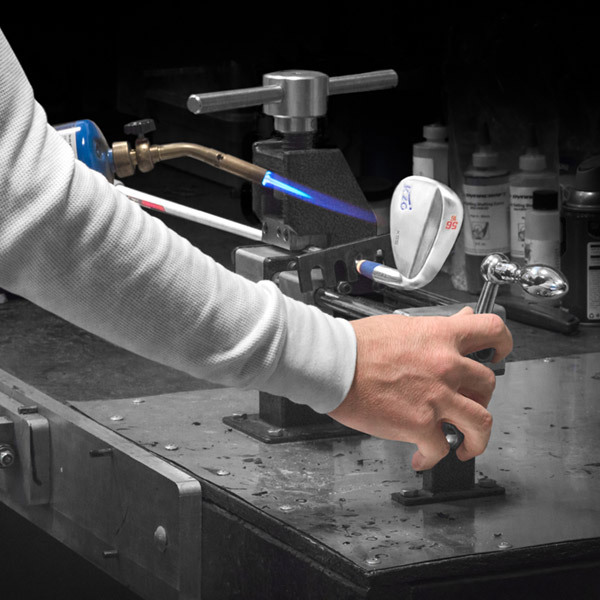 Touring pros have all of their clubs tour built … and you deserve the same. Most KZG Dealers have a master builder on site to build to the exacting specifications prescribed by their professional fitter. Other Dealers rely on the KZG Build Department which is a leader in the industry. Every head, shaft and grip is weight sorted. Every head adjustment is precise, every shaft is spine aligned and frequency matched to +/-1 cpm. 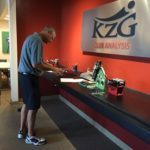 You get perfection with KZG … the finest “Tour Build” for every golfer…unheard of in the industry. And here is a very important fact. 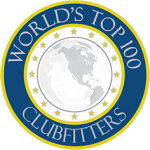 The beginner and higher handicap player have more to gain from custom fit and built clubs as they can start developing a natural swing and get it into a “groove”. If given ill fitting clubs, they will contort their swing to try to accommodate the clubs as they have no history on what to expect from their clubs. Every teaching professional will readily admit they can’t teach around ill-fitting clubs and that golfers can’t improve their game using the wrong clubs. Whether you are a tour player or a beginner, or anyone in between … If you love the game…you too deserve the right tools so you can play your very best. 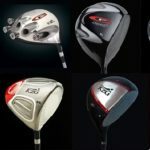 Why Is “Frequency Matching” Of Golf Clubs So Important?